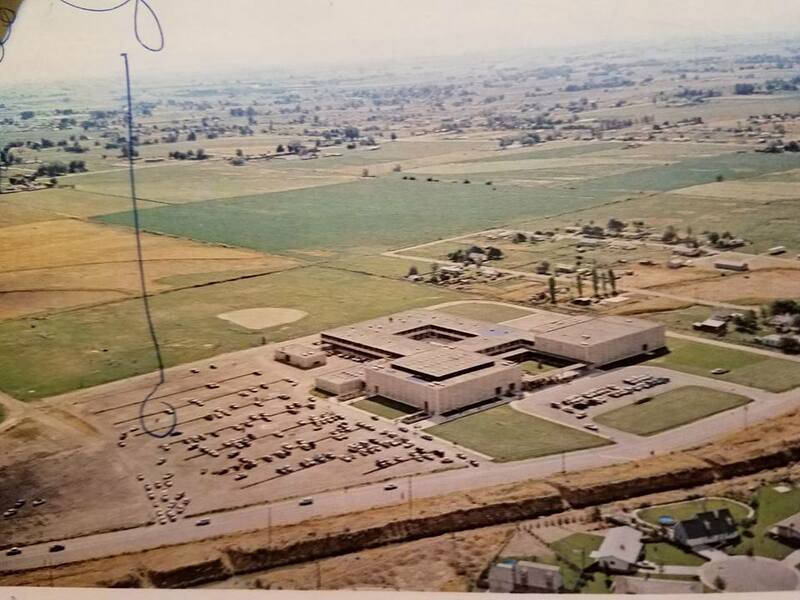 Capital High School opened its doors on September 7, 1965 with 1100 students walking over wires and with bulldozers where the lawn should have been. Today the school is filled with between 1200 and 1400 students with no bulldozers in sight, although the TC Planetarium, auxiliary gym, a classroom wing, baseball fields, a track, tennis court, and extra parking lot have been added since. L.S. Sandmeyer was the first principal at Capital and the planetarium named after T. C. Bird who served the District as Superintendent from 1957-69. The planetarium is a busy place serving all the District's schools, plus a special showing at Christmas time. The football team finished second in S.I.C in 1965, and the band and orchestra were notable after only one year. The first yearbook cost $5.15 with 104 pages.Since that time, Capital has won over 90 state titles in sports and activities. Since opening, Capital High School, Home of Eagle Pride, has sustained a tradition of outstanding performance in academic achievement, activities, and athletics. CHS has an involved student body that participates in promoting school pride and spirit, involvement in clubs and activities, and a deep understanding and acceptance towards others' unique characteristics and personalities. Our dedicated staff at CHS, in partnership with parents and community, strive to acquire knowledge, values, and skills that foster and develop the capacity for lifelong learning. 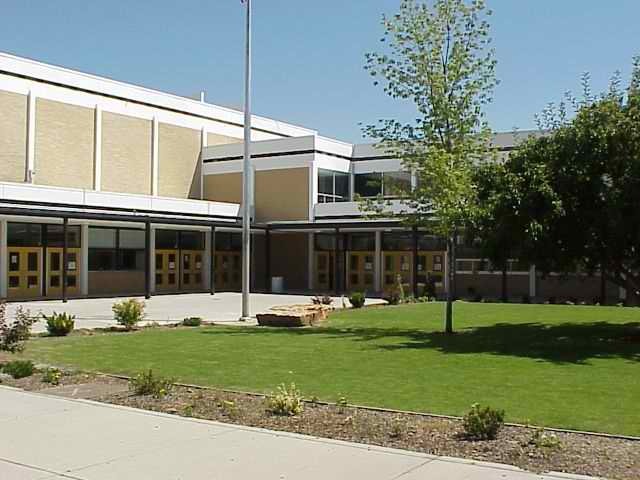 ​Capital High School. ​Harris Connect, Inc, 2007.